Mercedes-Benz GLC Running Costs, MPG, Economy, Reliability, Safety | What Car? Across the board, the GLC’s CO2 emissions are higher than rivals’ , so it will cost more to run as a company car. Claimed fuel economy doesn’t stand out compared to its rivals either. The GLC could make reasonable sense to a private buyer, though. It costs a similar amount to a BMW X3 but, while the GLC is predicted to depreciate faster than the Q5 and Land Rover Discovery Sport, Merc’s finance deals are usually competitive. So if you’re looking to buy on a PCP, be sure to compare it against rivals. As if often the case with Mercedes models, servicing costs are higher than the class average. If you are mainly interested in value, then entry-level Urban Edition will do fine for most. It offers plenty of luxuries, including climate control, 20in alloys, a powered tailgate, electric and heated front seats, keyless start, a reversing camera and cruise control. However, you can only get it with the weakest diesel engine and entry-level petrol. Sport trim doesn’t add a whole lot more, bringing front and rear parking sensors and LED headlights. AMG Night Edition is mainly about sporty cosmetic flourishes but, importantly, also adds the better suspension set up. If you want anything but the entry-level engines, we’d recommend going for AMG Night Edition. It adds the more comfortable suspension option and doesn’t cost a great deal more than Sport. There’s really no need to plunder the options list, but metallic paint is worth considering and you might want to upgrade to real leather seats (faux leather comes as standard). Mercedes as a brand finished a disappointing 26th place out of 31 manufacturers in our latest reliability survey; behind BMW and Audi but above Land Rover. The GLC finished more mid-table in the Large SUV class and was the best-performing of the premium manufacturers. That said, the popular BMW X5 and Q5 weren’t included in our results at all. The GLC comes with a three-year/unlimited-mileage warranty and three years of breakdown cover, which is similar to the cover provided for most rivals. All GLCs come with a collision prevention system that can automatically apply the brakes to help prevent you running into the vehicle in front. There’s also a tyre pressure-monitoring system to alert you early if you have a slow puncture. All versions have seven airbags and a system that can detect if you’re getting drowsy on a long journey, too. 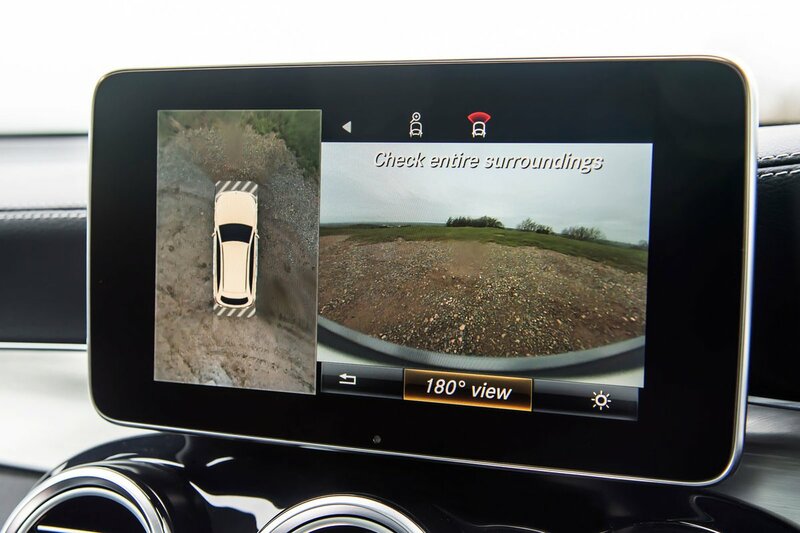 This all helped the GLC score impressive marks in its Euro NCAP crash test. It was awarded the maximum five-star overall rating, along with scores of 95% for adult protection, 89% for child protection and 82% for pedestrian protection. All of these scores were higher than the rival Land Rover Discovery Sport managed. 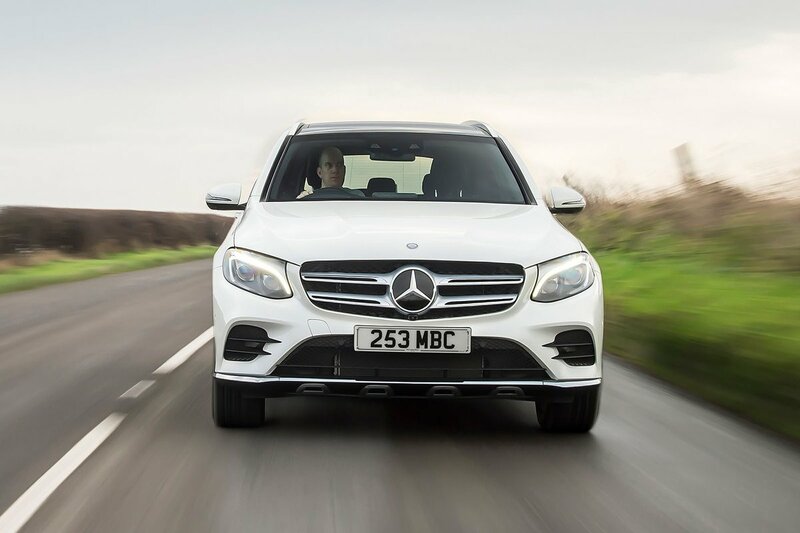 An alarm and engine immobiliser are standard on all versions, while security experts Thatcham awarded the GLC five out of five stars for resisting being stolen, and four out of five for resisting being broken into. 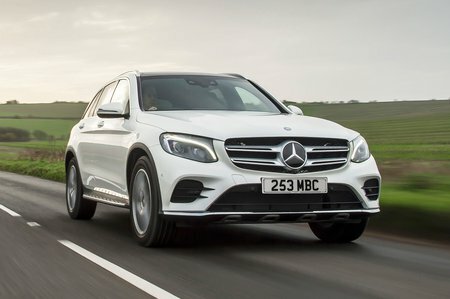 As premium SUVs go, the GLC isn’t the best all-rounder – regular versions lag behind rivals, particularly on practicality and driving dynamics. But good engines and a pleasant interior still make it worth considering. Meanwhile, if pace is everything to you (and running costs aren’t) then certainly look at the exceptionally quick AMG-powered options.